It is uncanny to say the least.. The popular and epic fantasy drama series, ‘Game Of Thrones’ keeps going places with every passing day. 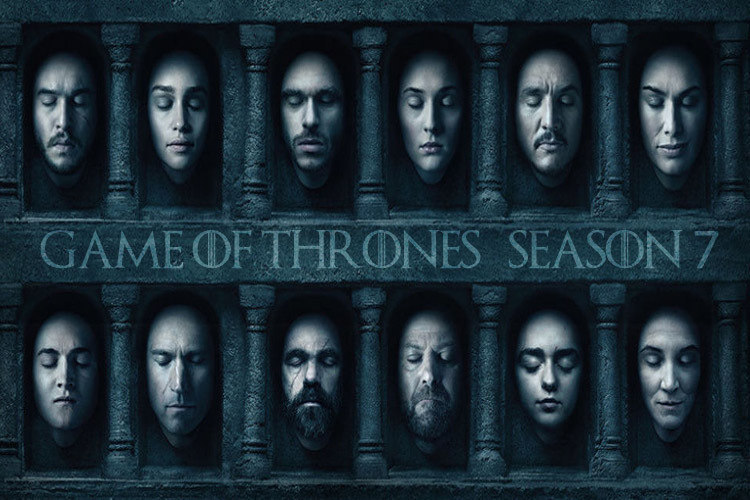 After earning the maximum nominations at the Emmy Awards 2016 for its sixth season, the show has risen the excitement levels confirming that the seventh and eight seasons will be the final ones. However, the show recently added a very unusual feather to its already illustrious cap and that is entering the Guinness World Records 2017. Wondering how is that unusual? Of course, an entry in the World Records is an amazing feat, but the reason for entering is quite uncanny. The show went on to become the most pirated show, where according to Guinness, there were about 14.4 million illegal downloads of the show PER EPISODE. OMG! It is absolutely humongous, isn’t it? And it isn’t the first time actually, but the fourth time where the show has entered the record books. Ahm, P.S.- The show also created a record by winning the Most Emmy Awards won by a TV series in one season, i.e. 12 Awards. Keep making a ‘record’ of all the records and stay hooked for further ‘Game Of Thrones’ updates as the show is set to commence production soon for the seventh season, as you know, WINTER IS HERE..!